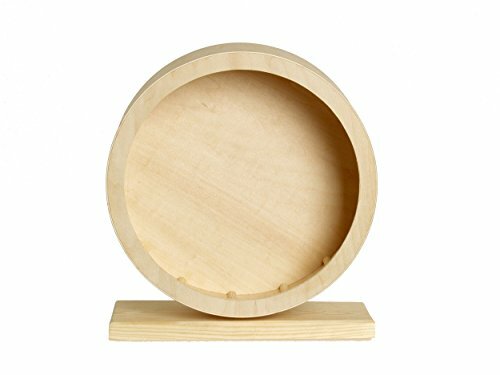 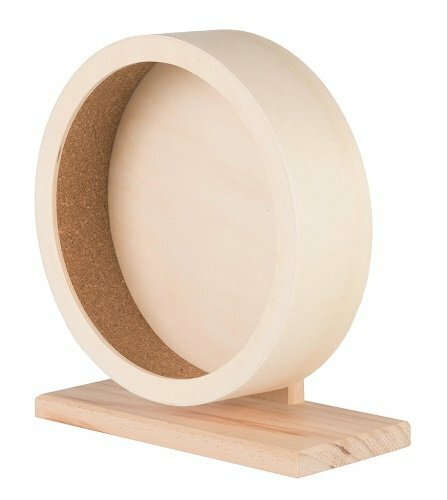 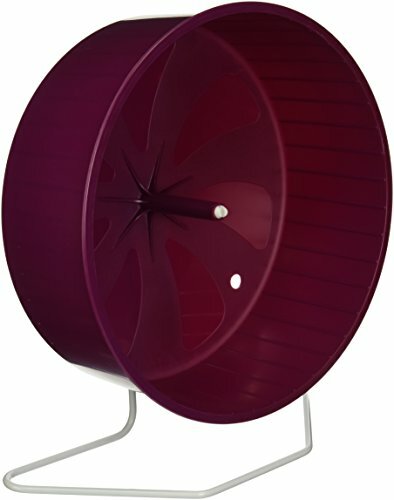 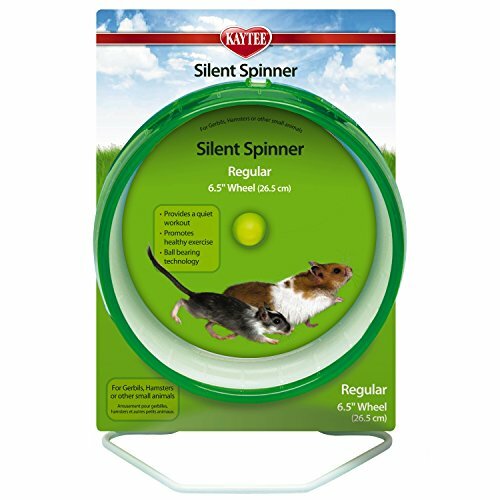 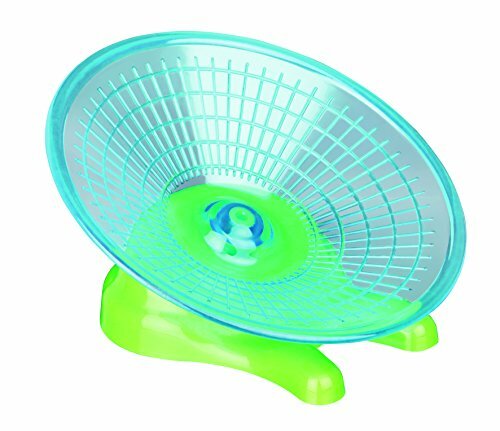 This wooden hamster wheel features a solid running surface, rounded edges and very quiet operation. 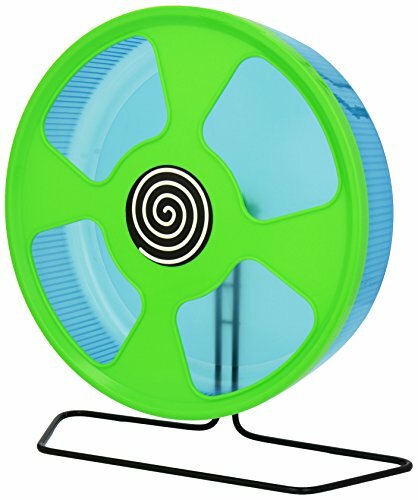 All in all this 20cm wheel is a great buy! 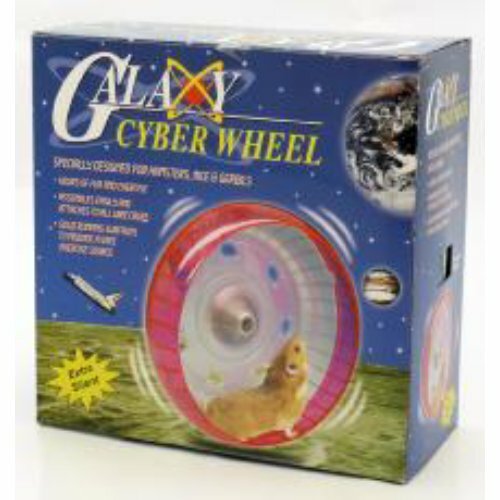 The Cyber Hamster Wheel offers great value for money both in quality and safety. 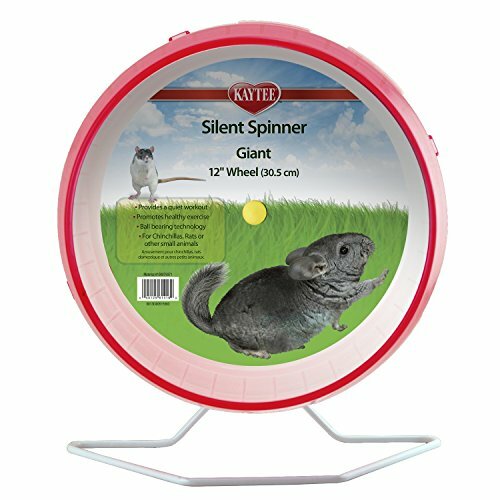 Perhaps on the heavy side for the smallest of hamsters but a great 'all-round' wheel nonetheless. 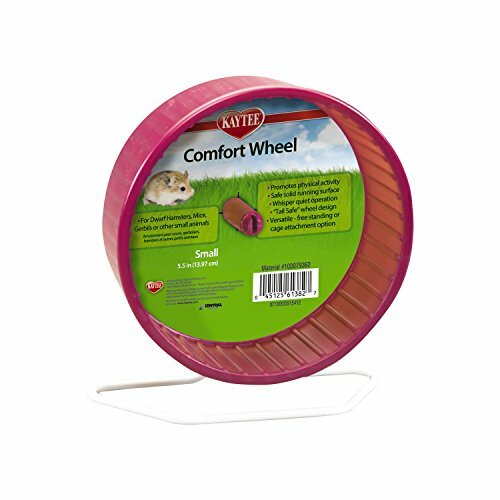 The smallest of the Superpet Comfort range, this 5.5 inch diameter is perfect for the smaller hamsters out there. 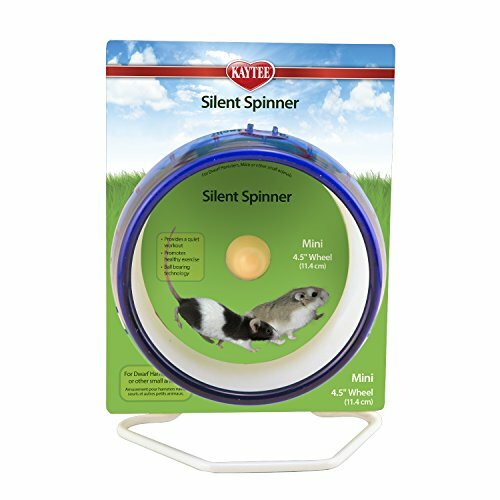 Easy to use, durable, quiet and safe. 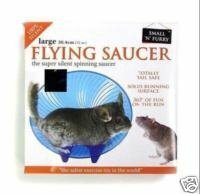 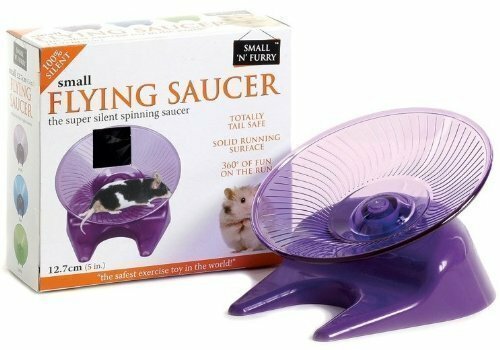 As small hamster wheels go, it's great! 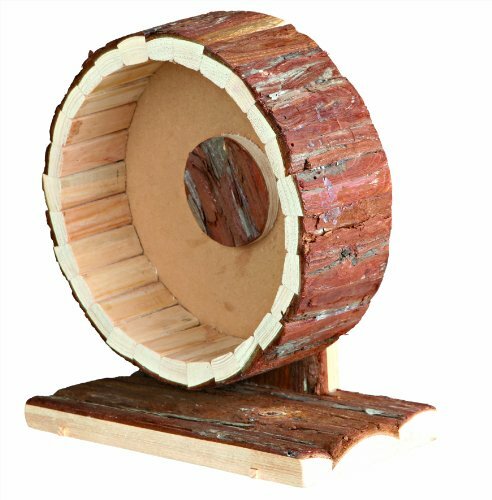 A natural wood hamster wheel from the Karlie Wonderland Bogie range. 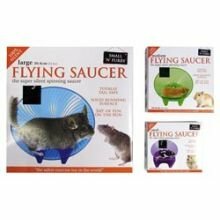 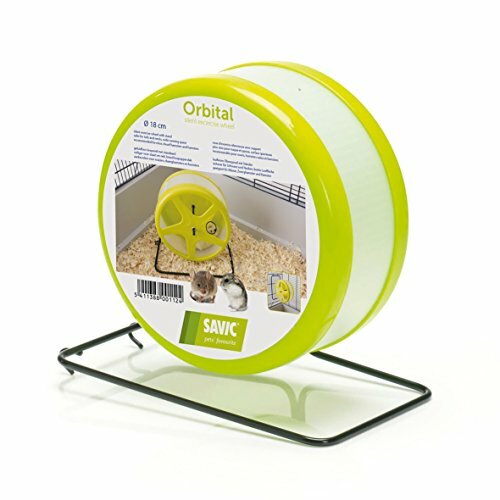 Designed to encourage your hamster to run and keep fit, it's a popular choice amongst owners. 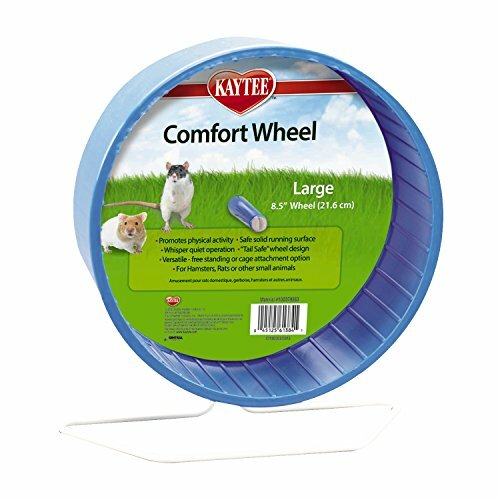 please choose a wheel order... Price Low to High Price High to Low Popularity High to Low Popularity Low to High Rating High to Low Rating Low to High Name A-Z Name Z-A Size Small to Large Size Large to Small Random!